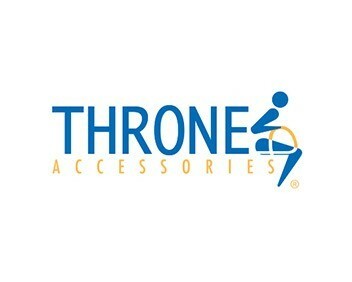 Throne Accessories supplies toilet aids for the elderly and people who are permanently or temporarily incapacitated. Unfortunately for many, toileting is not well considered in performing needs assessments for people experiencing various conditions. At Throne, we try to simplify and improve your toileting experience by providing immediate aids (rails and raisers).